It’s that time of year when most of us are planning our summer vacation trips or are at least thinking about it! In addition to summer planning, there is still plenty of 2015 left to make plans to travel! We’ve not gone on a solo trip just Nick and I in awhile. Now that Hayden is a bit older and a lot easier to travel with, we seem to take her with us more. I think that we are long overdue just a trip for him and me. I’m going to look into a weekend that we can getaway sometime soon! We have an anniversary in August. We take a ton of family trips!! Our little family of three can pick up and head out town pretty much at a drop of the hat. We enjoy traveling and exploring new places. We’ve gotten more adventurous with our recent trip to NYC, so I’m sure there will be more mini vacations in our futures. Hayden and I just returned from our beach trip. We have a tentatively family trip planned to Disney in December! This is a lot of our trips! We travel yearly with family to the beach for a week now in the summer. I love the tradition that Nick’s family has started. We’re even bringing my niece along with us too this year! We also take a lot of trips with friends too. Whether we are visiting out of town friends in VA or MD, heading to Boone or Williamsburg or Hershey for some fun, we like to spend time with friends and family and love making it a part of our summer plans. This year will be no different! Another fun way to travel! Most of our girls’ trips have morphed into race vacations. We pick a race, get a room, and run. Of course, there is plenty of eating, laughing and fun! We’ve planned one night getaways to week long excursions. All of them have been awesome and full of memories! We have a mini trip planned in just 2 weeks to Evans, GA (Augusta). 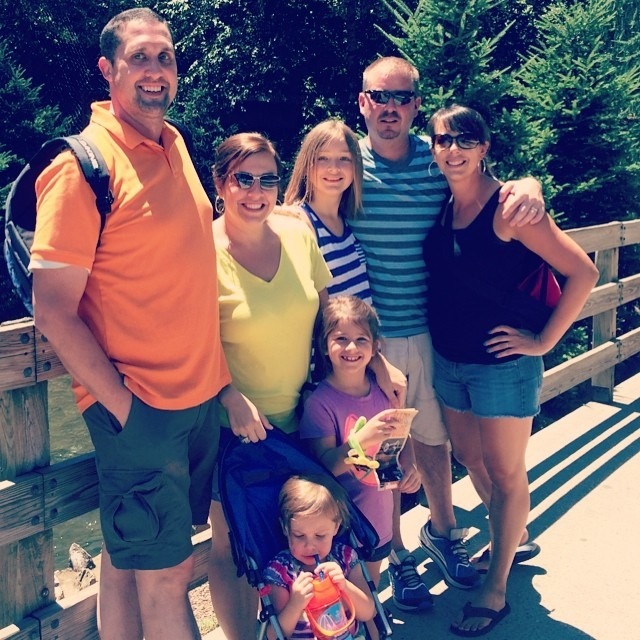 Girls’ trips are a huge part of this, but so are family trips too! It’s the perfect excuse to head out of town! 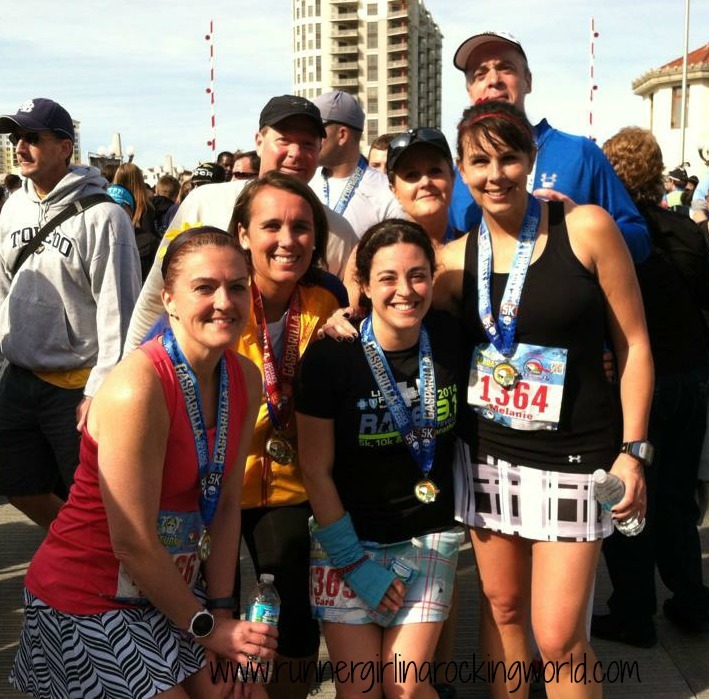 We’ve had some amazing race-centered trips from Myrtle to Wrightsville to Tampa. With several big races coming up, as well as in the Fall and Spring 2016, more race-cations are in store! What kind of trips do you take? What are your favorites? 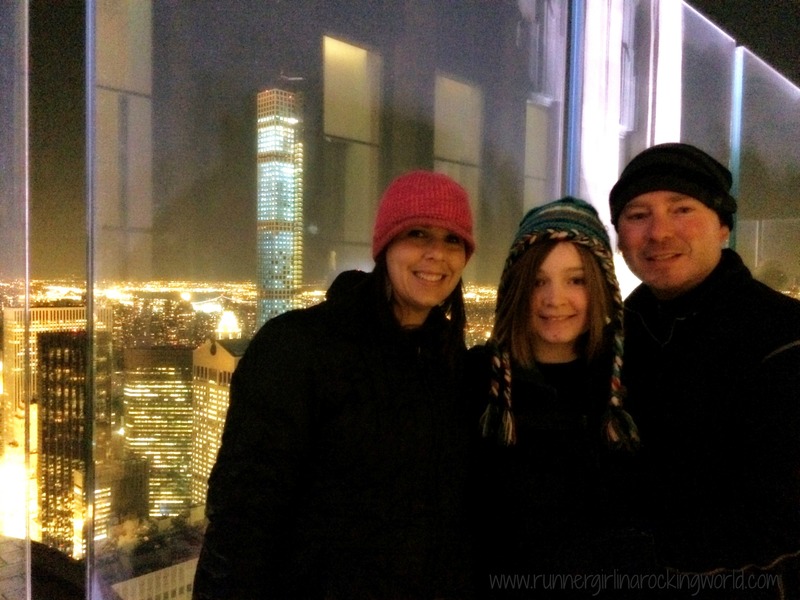 Traveling with family is always fun and it sounds like you have a good balance. I love taking racecations with our daughter and our whole family will be in Boston next weekend when I run the Boston Marathon with my sister with my 88 year old mom and other family members cheering. After qualifying last year, it seems like we waited forever for the big weekend to arrive! How fun!!! That is awesome!! Good luck and enjoy the experience! I get that!! I saved for a year for our big Gasparilla trip. We are terrible people… Our vacations are divided into two categories… Racecations to Disney World and adult’s only vacations to Disney World. We have three kids, we never take them on vacation with us. We justify it by saying we never, ever, EVER take date nights, we just save them up like vacation days and take two 5-day “just us” trips a year. LoL! Girls trips are the best! I can’t remember the last time I went on a trip with a bunch of girlfriends. I am long overdue. They really are!! We have a blast! Yay!! That sounds so fun!! I need to look into planning a hubby and me trip. Girls trip planned and counting down! I need to also. It’s been a while since the two of us have gone somewhere solo. Yay for a girls’ trip!! We go to Wisconsin a lot in the summer…both my parents and my father in law have lake houses up there. It’s pretty nice. But the boys get bored going to the same place all the time…seriously! We also go to Florida every winter, same thing. My sister and I do a sister trip every fall, and we do go somewhere different. Not sure where we are going this year.